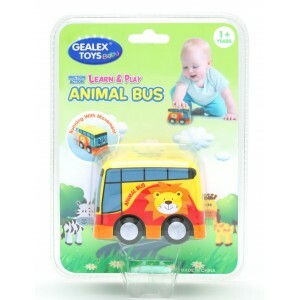 Baby Toy is the recent toy trend in the world, because it can inspire baby’s thinking by play and learn the toys. 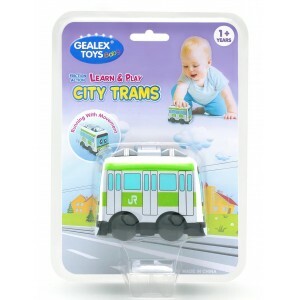 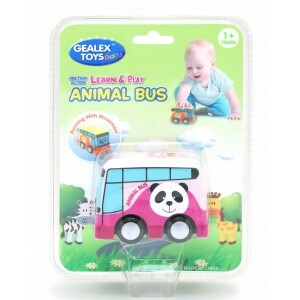 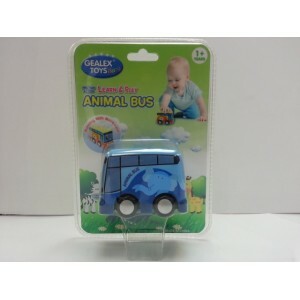 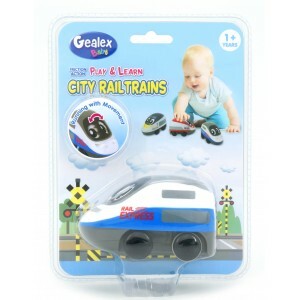 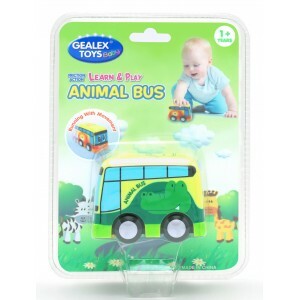 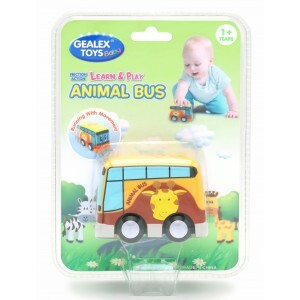 Therefore, we make Baby Toys to satisfy the market needs, we have 3 different series of pull back vehicles, they are City Transport, City Railtrains and Animal Bus. 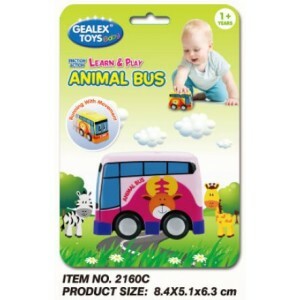 The cute design and the running with movement function are very attractive to the baby attention and enable to inspire the babies thinking and learning to the vehicles.